Owning a Jaguar is every petrol head's dream. Having one on your driveway is like buying a piece of British automotive history. Quality cars bought from new, like a Jaguar, tend to haemorrhage money off their value and struggle to recoup half of what you paid for them off the forecourt. Unscrupulous dealers and private buyers will bargain hard to get a great deal, but by selling to We Want Any Car you are always guaranteed a fair price when selling a used Jaguar. 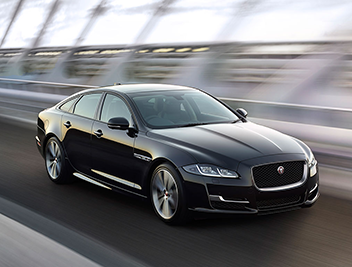 Selling your Jaguar could not be faster, safer and simpler than with us. Whether you want to sacrifice your beloved XF, get some money back for a sporty XK or a sumptuous XJ then we will be happy to take it off your hands for a good price. Our service is second to none with every aspect of the sale handled in house, and a guarantee that we will never waste your time, unlike some dealers and private buyers. Why sell your Jaguar to WeWantAnyCar.com? Don't worry about having to sell your Jaguar. As highly sought after vehicles, we will always try to give you a fair deal and will always make the entire process easy for you. 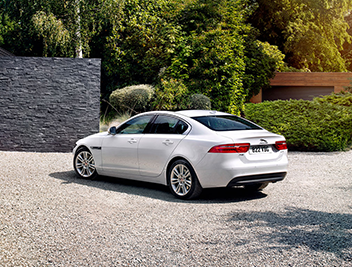 All you need to do is use our online tool to get an accurate Jaguar valuation.  If you're happy with the supplied quote simply book an appointment with your local We Want Any Car office, and we will take care of the rest. 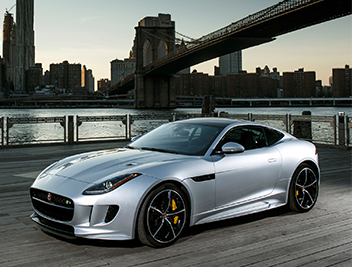 With the We Want Any Car team, you will never have to ask the question "who will I find to buy my Jag?" as we'll buy it from you. Give us your details – Input your used Jaguar car’s details into our online valuation form in order to have an accurate Jaguar valuation within seconds. 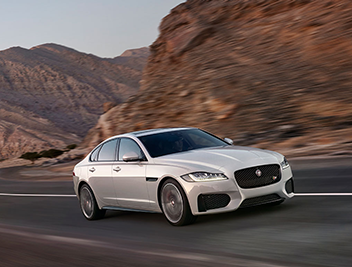 Book a meeting with us – Now is your chance to deliberate on the offer made for your Jaguar and if you are happy you can arrange an appointment at your local branch to sell your Jaguar. Buy my Jaguar – Our friendly team will inspect your car and paperwork and once everything is complete we will buy your Jaguar and transfer the money to your bank within four working days.